Leaders need effective tools to get the job done, whether the job is charitable work or making sure your shelves are stocked for Black Friday. In the early stages of a business when capital is in supply, low- and no-cost tools are especially useful to manage your operations or capture all of your million-dollar ideas! 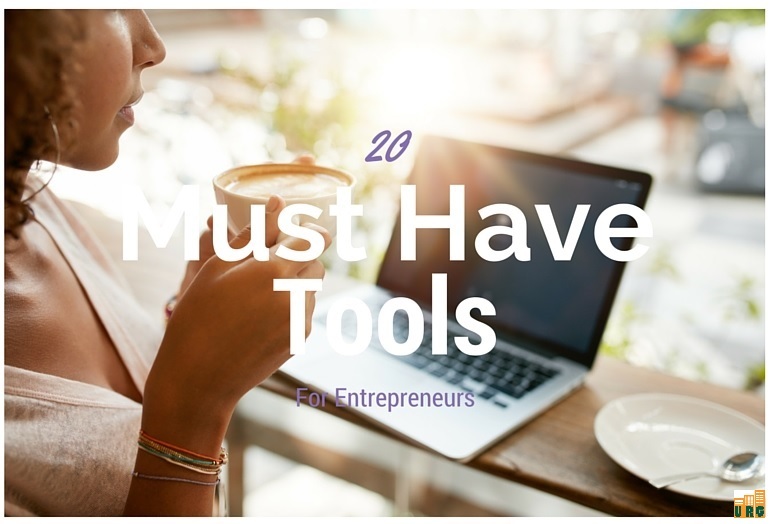 Forbes.com has a great round-up of essential tools! I use half on the list (2, 3, 7-10, 12, 13, 17, 19! ), and honestly don’t know how I lived my life before Evernote, in particular. Click here for platforms that can help you avoid dropping the operations ball, while keeping a steady flow of customers dribbling into your business. Bonus tool! 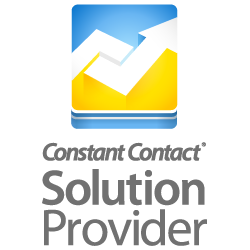 : I’m happy to announce that Urban Rising Group is now a Constant Contact Solutions Provider. As a Solutions Provider, Urban Rising Group will offer you enhanced, specialized technical assistance and exclusive promotions to help you engage and draw your clients on a variety of platforms. If you’re ready to kickstart your marketing to have a Sweet ’16, contact us today for a free mobile design email template, contact list upload and a marketing training ($300 value) when you register for a new Constant Contact account! If you will be interested in enhanced marketing down the road, sign up here to receive updates about Urban Rising Group’s Constant Contact services and exclusive promotions.